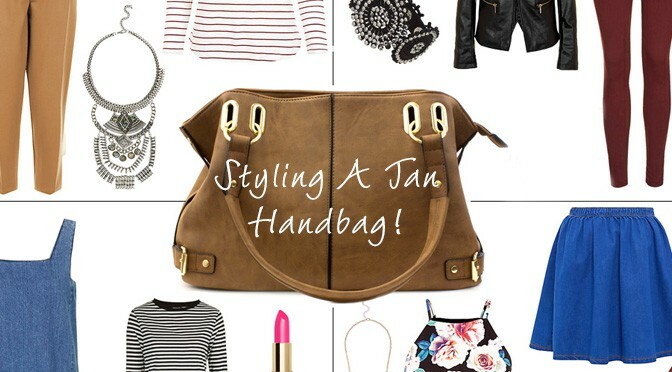 Home News	How to Style- A Tan Handbag! Every woman needs a statement handbag, a bag they can wear with anything at anytime. Our tan handbag is one versatile piece you want in your wardrobe. We’ve chosen our four favourite looks to team this classic with, which do you like?